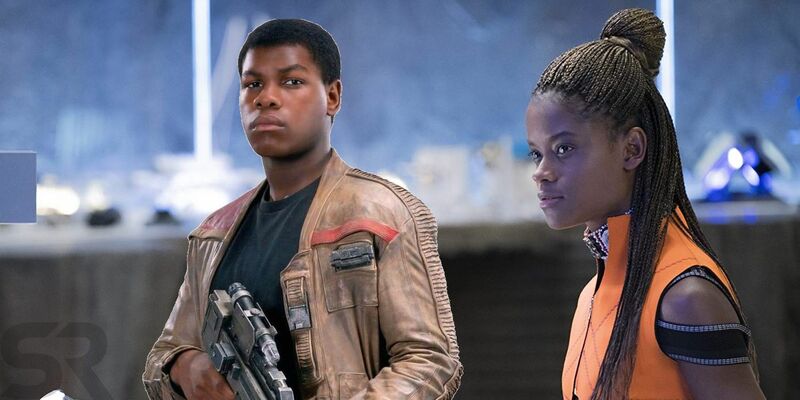 Star Wars‘ John Boyega and Black Panther‘s Letitia Wright will team up for the romantic sci-fi adventure Hold Back the Stars, which is described as Romeo & Juliet meets Gravity. Boyega, of course, enjoyed his big breakthrough thanks to his performance as the former stormtrooper Finn in Star Wars: The Force Awakens, a role he reprised for The Last Jedi and will reprise again in Star Wars IX. The actor is also set to voice the character of Bigwig in the forthcoming series version of Watership Down. 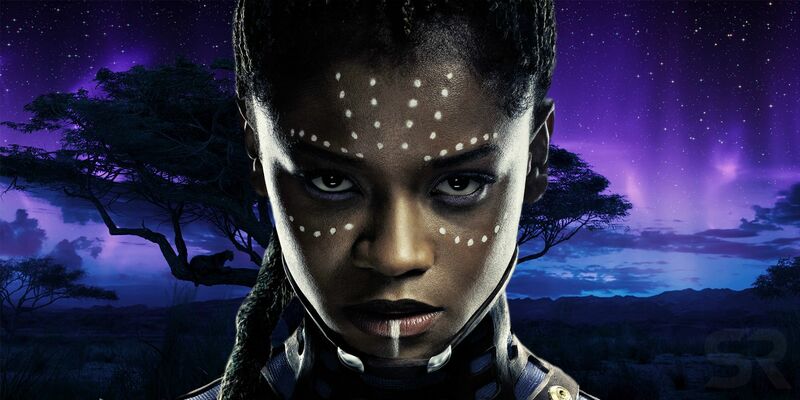 Wright has herself burst on the scene in a big way thanks to her performance as the Wakandan scientist Shuri in Marvel’s blockbuster Black Panther, a role she played again in Avengers: Infinity War. Wright’s Shuri will return for next year’s Avengers 4 and there is speculation that the character could play a big role in putting right the damage wrought by Thanos’ apocalyptic snap. Wright is also set for a role alongside Donald Glover and Rihanna in Guava Island from Atlanta director Hiro Murai. Deadline reports that breakout stars Wright and Boyega will now team up for Hold Back the Stars, a sci-fi film that combines the romance of Romeo & Juliet with the action of Gravity. Based on the novel by Katie Khan, the story follows a pair of lovers as they recall their time together on a utopian Earth while trapped in the airless void of space with only 90 minutes left to live. Mike Cahill (Nightflyers) will direct from a script written by Christy Hall. Shawn Levy’s 21 Laps is producing Hold Back the Stars, which is currently being shopped around to studios, with a deal expected to be made soon. Having two hot names like Boyega and Wright attached will no doubt help the project find a home. The sci-fi romance sub-genre is not one that has been explored a lot by Hollywood, but Katie Khan’s story sounds like it has the potential to make for a gripping visual and emotional experience. It bears mentioning however that the last time a studio put a lot of money behind a similar premise – two lovers who seem hopelessly lost in outer space – the result was the less-than-beloved Jennifer Lawrence/Chris Pratt vehicle Passengers. As Passengers clearly demonstrated, having two name stars and a big budget are not by themselves enough to make a romantic space adventure work. It will be interesting to see if Hold Back the Stars can avoid the storytelling pitfalls that plagued Passengers, and perhaps help establish romantic science-fiction as a genuinely viable sub-genre.